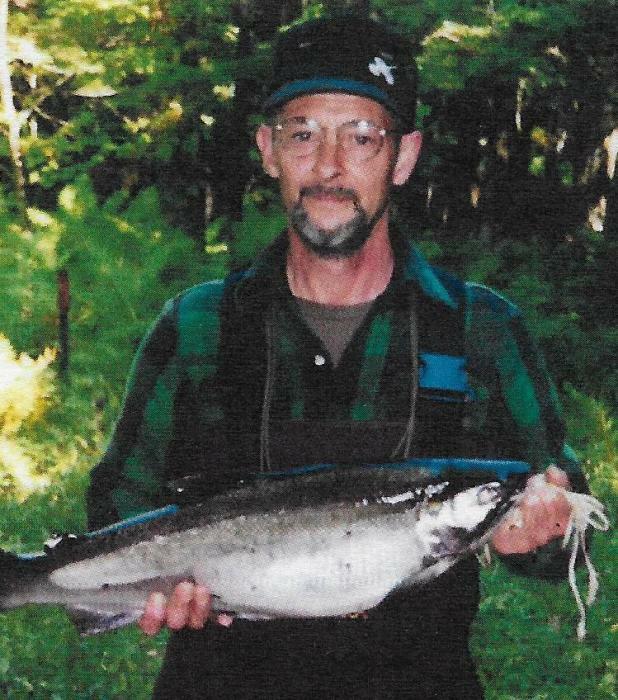 Thomas Gerald Myers, 76, of Finksburg, Maryland, died peacefully on Friday, November 23, 2018 at the Westminster Healthcare Center. Born on July 1, 1942 in Carrollton, MD, he was the son of the late Emerson Woodrow and Mary Elizabeth (Croney) Myers. He is survived by his wife of 52 years, Anita Jean (McConahy) Myers. Tom worked for Goodyear for 23 years, and for Black and Decker in Hampstead for 10 years. He finished his career as a deputy sheriff with the Carroll County Sheriff’s Office in 1993. 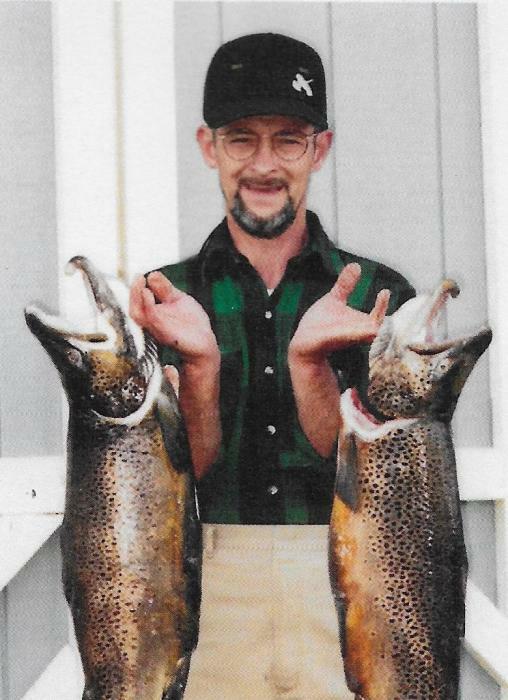 He was an avid outdoorsman and enjoyed hunting, fishing, and yardwork. He enjoyed researching the Civil War, took great pride in his vintage Ford Bronco, and was a life-time member and supporter of the N.R.A. Surviving in addition to his wife are children, David Lee and wife Donna of Newbury, VT, Raymond Myers and wife Kyong of Brussels, Belgium, Elizabeth Hawkins and husband Bob of Princeton, IN, and Alan Myers and wife Shannon of Hanover, PA; 11 grandchildren; 6 great-grandchildren; brother, Clarence Emerson Myers and wife Nancy of Littlestown, PA; sisters, Beverly Jeanne Mobley and husband Terry of Hanover, PA and Cheryl Lynn Myers of Randallstown; and many nieces and nephews. He was predeceased by a son, Brian Lee. A Memorial Service will be held on Tuesday, December 4, 2018 at 11:30 a.m. at the MYERS-DURBORAW FUNERAL HOME, 91 Willis St., Westminster with his son the Rev. Dr. David Lee officiating. Private entombment will follow in Evergreen Memorial Gardens in Finksburg. The family will receive friends on Tuesday from 10:30 a.m. until the time of the memorial service at the funeral home. In lieu of flowers, memorials in Tom’s name may be made to the N.R.A.